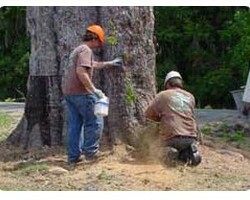 It is very rare that a local tree trimming service is able to provide nationwide quality work but also have personal touch. 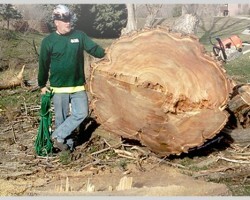 No Limits Tree Service go to any length to provide assistance to their clients and have earned a reputation throughout Nebraska for only delivering flawless results. Unlike other tree pruning contractors, this team will ensure that everything is cleared from your property when they have finished and, apart from the problem tree being removed, it will feel as if the team was never there in the first place. As one of the few companies that provides specialist services for trees, lawns, pests and other wildlife, Tree Lawn Medic has earned a reputation for being able to do it all. The aim of this company is to be able to provide everything that their clients need and to ensure that every job is completed to the highest standard of quality. They work with both commercial and residential clients and every arborist or technician that arrives at your home will be highly reliable and professional. When it comes to something as potentially dangerous and important to your safety as tree removable, you really shouldn’t be leaving it in the hands of anyone but the best in the industry. The team at Grind Tree Service have over two decades of experience and this company has been in the same family for generations. Even though this company offers the premium tree service in Omaha, NE, they also aim to keep all of their prices as affordable as possible so you will never have to think twice about getting a problem tree dealt with. Whether you are searching for full removal or basic tree cutting there is no better option available in Omaha than Enoc Josue Tree Service. 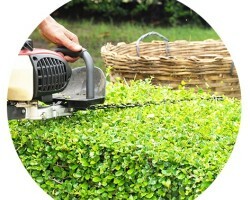 This company has expanded their services to include a wide range of assistance and are now able to offer everything from landscaping to stump removal. Starting with their free estimate of the work you will be able to see just how cheap 24 hour emergency assistance can be from one of the leading tree care companies. 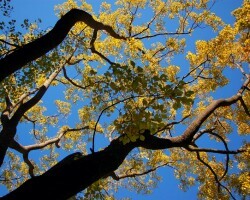 As soon as you are having problems with your trees then you should call the team at Simply Tree Care. 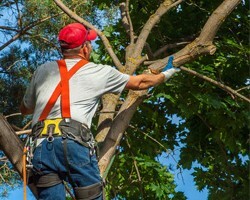 These experts will provide you with a free on-site estimate of their Omaha tree removal and trimming rates and then you will be able to decide what you would like to happen next. Reviews from previous clients always mention that the service never forces a customer into removing a tree and provides honest and helpful advice on a range of tree services.